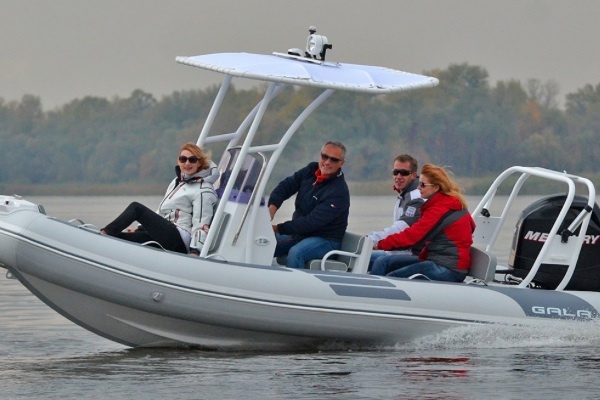 The Gala Atlantis line has a new generation of hulls, bow cleats, fittings, new flooring systems, and new smart patented equipment. 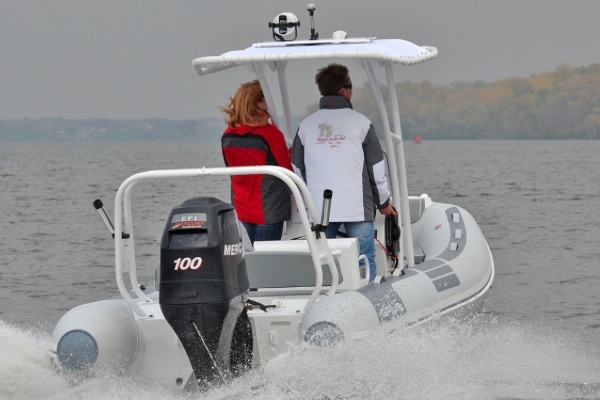 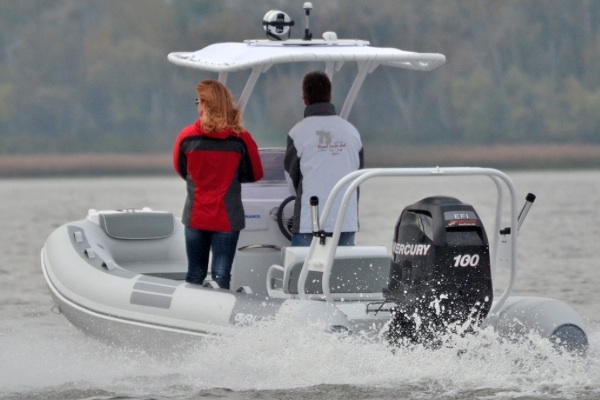 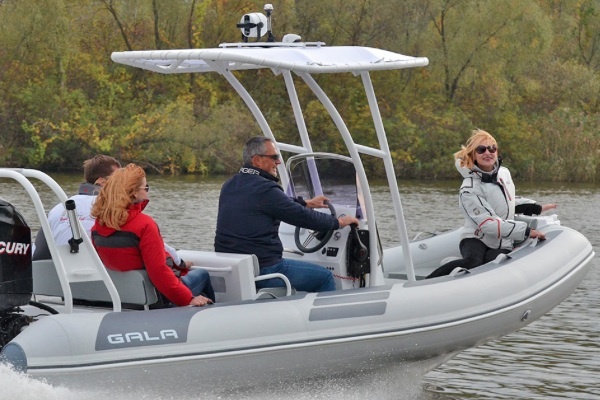 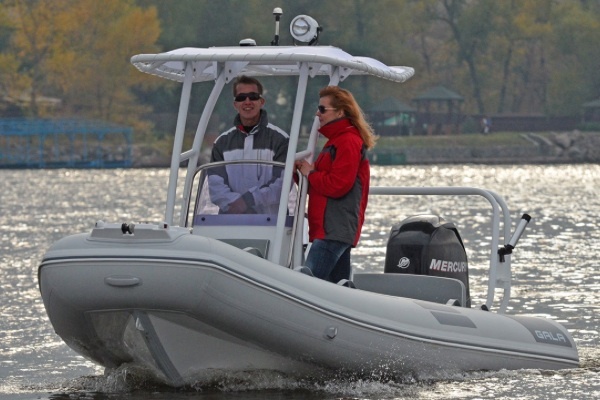 With materials, workmanship, and technology known for quality, Gala models are also equipped with a glass reinforced plastic composite transom. 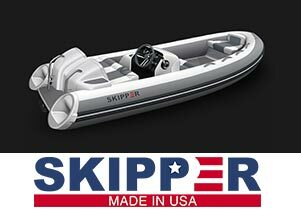 Fiberglass reinforcement makes the transom stronger, more durable and easier to clean, and better to look at. 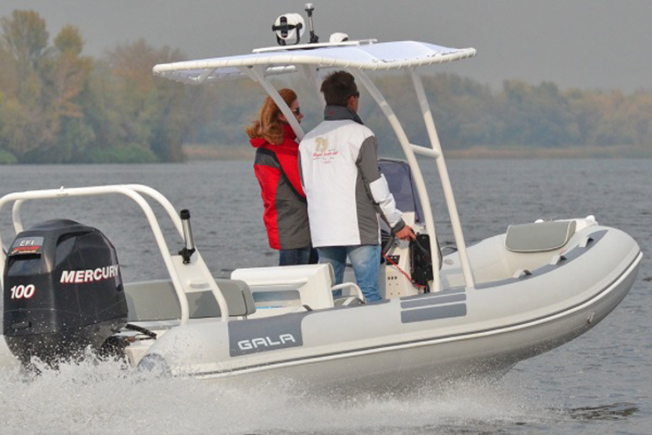 Gala is also known for having a foldable step-hull and a unique performance system with waterspray protectors. 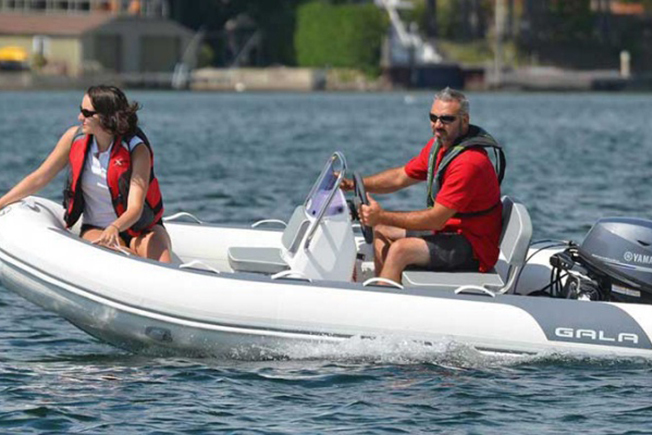 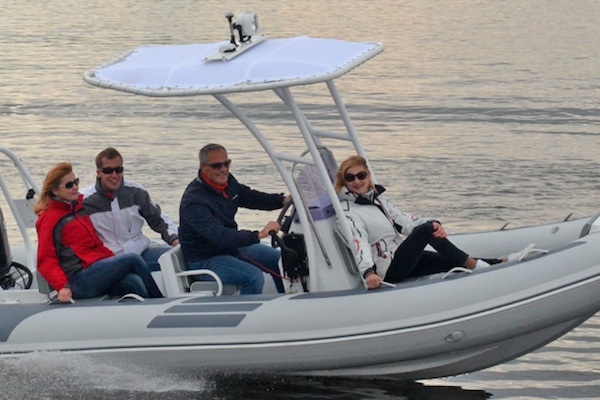 For additional information on the Gala Atlantis Boats line, contact Skip Reisert.